Hi!! 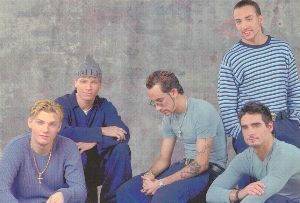 Go check my trading page for tons of BSB rare audio, tons of tv appearances and some home videos to trade. I'm intrested in millennium concerts-audio and video, home video and stuff from outside the US and Canada. See Ya!